Jaded parents more accustomed to firms hiking up prices during the summer holidays are in for a happy surprise. 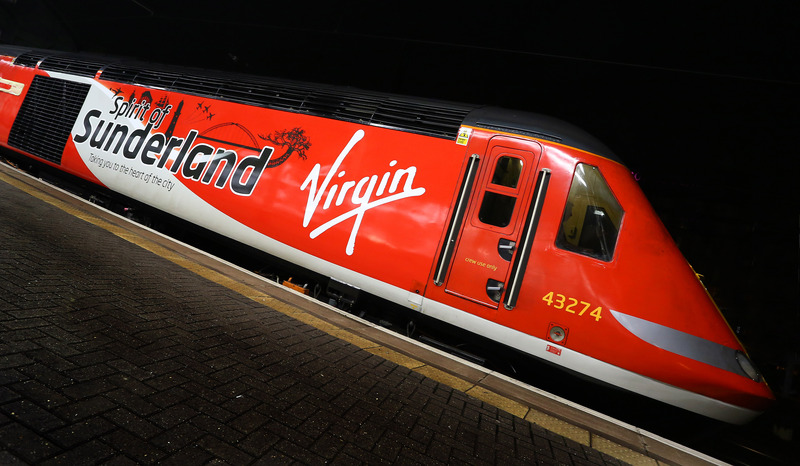 Virgin Trains has extended the advanced booking period for weekend tickets on its iconic east coast route – moving from the industry norm of 12 weeks to a full 24 weeks - making it easier to plan ahead for holidays, visits and other trips. In an innovative move for the UK rail industry, the early release of these tickets means families with school-age children are among those likely to benefit. The extended booking period means it is possible to book now for both the Scottish and English school holiday period and, unlike many other travel companies where prices go up dramatically, there are some serious bargains to be had. For example, a return trip from Edinburgh to London King’s Cross on the weekend of 13-14 August costs from £60 for one traveller. For a family of two adults and three children, the total cost is from £113.40 plus the cost of a £30 Friends and Family rail-card (valid for a year). The advance weekend tickets are available on selected journeys between London Kings Cross and stations inclusive and north of York. Those at a slightly different life-stage – perhaps embarking on a weekend away with friends or a more sedate school reunion – can enjoy new small group travel bargains offering a discount of 25% on parties of 3-9 people using Virgin Trains East Coast Advance Tickets. Leaving more cash in the bank to spend on a swanky lunch, trip to the zoo or whatever else takes your fancy. For example, a party of six travelling from Leeds to London on Friday 13 May and returning Sunday 15 May could save a total of £100. Customers booking directly on VirginTrainsEastCoast.com will benefit from no booking fees. They can also access an innovative new personal journey planner - allowing them to map out their entire route door-to-door incorporating public transport, walking and even the availability of city car clubs.